We conduct residue trials in EPA regions 11 and 9. 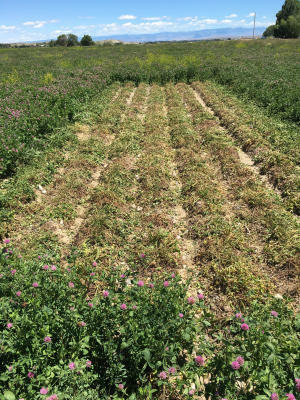 We do a wide range of studies including rotational trials, dislodgeable residue, chemigation, soil dissipation, air blast sprayer applications, and foliar/soil broadcast applications from low to high gallons per acre. We work with a wide variety of crops including: potatoes, sugar beets, alfalfa, canola, wheat, barley, beans, peas, onions, clover, lettuce, radish, spinach, pears, apples, and cherries. GLP trials have been a big part of AgraServ's business over the years and all trials are conducted with trained and experienced personnell. We have experience with numerous eFTN's and field trial notebooks. Quality Assurance is also conducted on all GLP trials. Efficacy trials are another big part of our business. We conduct a lot of research on potatoes, wheat, canola, alfalfa, beans, peas, and sugar beets, field corn and sweet corn. We evaluate the effects of various pesticides (fungicides, herbicides, insecticides), fertilizers, and cultural practices on crop performance. 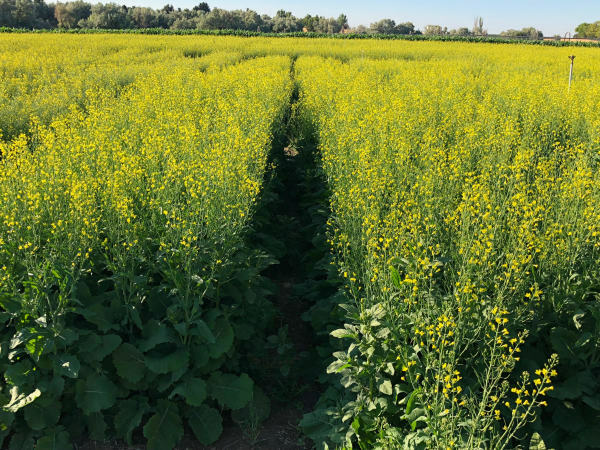 We are highly experienced in taking observations on herbicide, fungicide and insecticide type trials, evaluating and taking notes on each weed, disease, and insect. We are experienced in the statistical analysis program ARM and can conduct data analysis on all trials if desired. AgraServ has experience conducting regulated trials on canola, wheat, alfalfa, sugar beets, and corn. We are trained and experienced on APHIS/EPA compliance and regulations to ensure proper care is taken to prevent regulated material from leaving the designated area. We are also experienced in filling out the proper paper work and forms required for regulated trials.